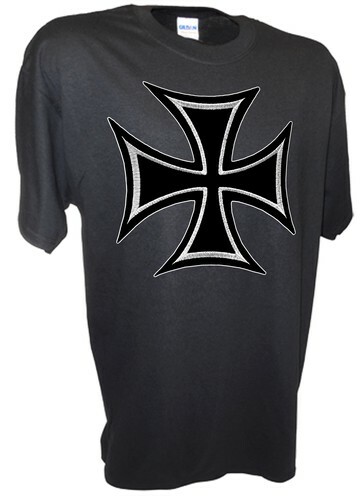 Iron Cross medal t shirt. Found this company on the side, thought it might be one that takes forever to ship. You know the ones. Months and months. Shipped in under a week, shirts are fantastic quality. Pro-German and Pro-guns and Pro-Right Wing, great combination. Fantastic!